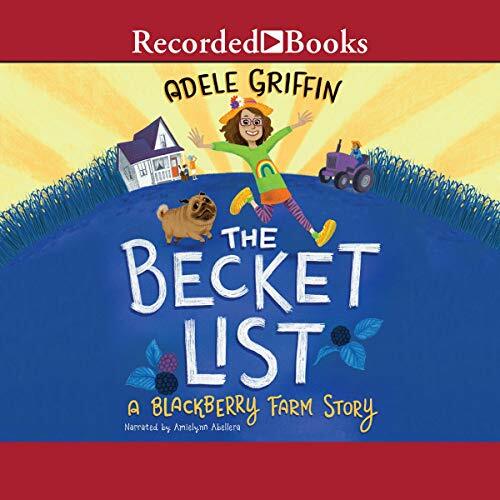 Adventure and discover with the bold and intrepid Becket Branch when her family's move from the city to a country farm means big changes! But Becket is ready to put her own spin on country life. Whether selling her mouth-puckering lemonade, feeding hostile hens, or trying to make a best friend of her new neighbor Frieda Franca, Becket is determined to use her city smarts to get a grip on farm living. Laugh and learn with Becket as she mucks through the messy, exuberant human experience of change she didn't ask for, in a story that sparkles with quirky characters and lasting connections.